The promising development of a pesantren (Islamic boarding school in establishing multicultural education. 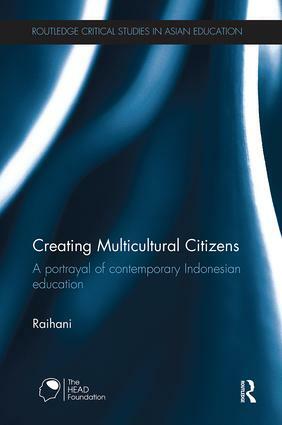 It is the first book to explore how education in Indonesia helps contribute to the creation of tolerant and multicultural citizens and is essential reading for anyone involved in Indonesian education and international higher education. Is multicultural education in Pesantren possible?